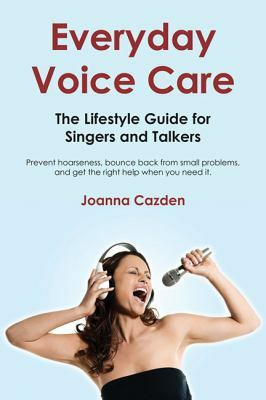 artist, and a licensed speech pathologist who has treated more than 1,000 voice patients, Cazden integrates up-to-date medical information with common-sense suggestions and sympathy for the demands of contemporary life. Chapters on food and drink, cold remedies, loud parties, travel, fitness routines, and when to see a doctor are complemented by notes on alternative health care and the spiritual dimension of vocal rest. This invaluable resource for voice and speech professionals, students, and teachers will answer even the age-old question of whether to put lemon or honey in your tea.